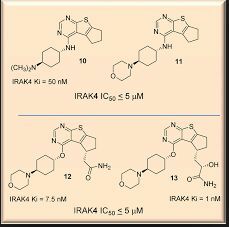 ND-2158 is a potent and selective experimental inhibitor of IRAK4 described in patent WO2013106535  and in a poster presented at the American College of Rheumatology meeting in 2012 (Abstract #1062 in Supplement: Abstracts of the American College of Rheumatology & Association of Rheumatology Health Professionals, Annual Scientific Meeting, November 9-4, 2012 Washington DC, Volume 64, Issue S10, Page S1-S1216). yl)cyclohexyl]oxy]-7-thia-9,l l-diazatricyclo[6.4.0.0[2,6]]dodeca-l(8),2(6),9,l l-tetraen-3- yl]ethan-l-ol (190 mg, 0.47 mmol, 1.00 equiv) in 10 mL of dichloromethane was added Dess- Martin periodinane at 0 °C in a water/ice bath under nitrogen. The resulting mixture was stirred for 2 h at room temperature. After completion of the reaction, the mixture was then diluted with saturated aqueous sodium bicarbonate and extracted with 3 x 30 mL of ethyl acetate. The combined organic layers were dried over sodium sulfate and concentrated under vacuum. The residue was applied onto a silica gel column with ethyl acetate/petroleum ether (1 :5 to 1 : 1) to afford 2-[(3Λ)-12-[[4-^ο 1ιο1ϊη-4-γ1)ογο1ο1ιβχγ1]οχγ]-7-ωΕ-9,11- diazatricyclo[6.4.0.0[2,6]]dodeca-l(8),2(6),9,l l-tetraen-3-yl]acetaldehyde (130 mg, 69%) as a colorless oil. MS (ES): m/z 402 [M+H]+. 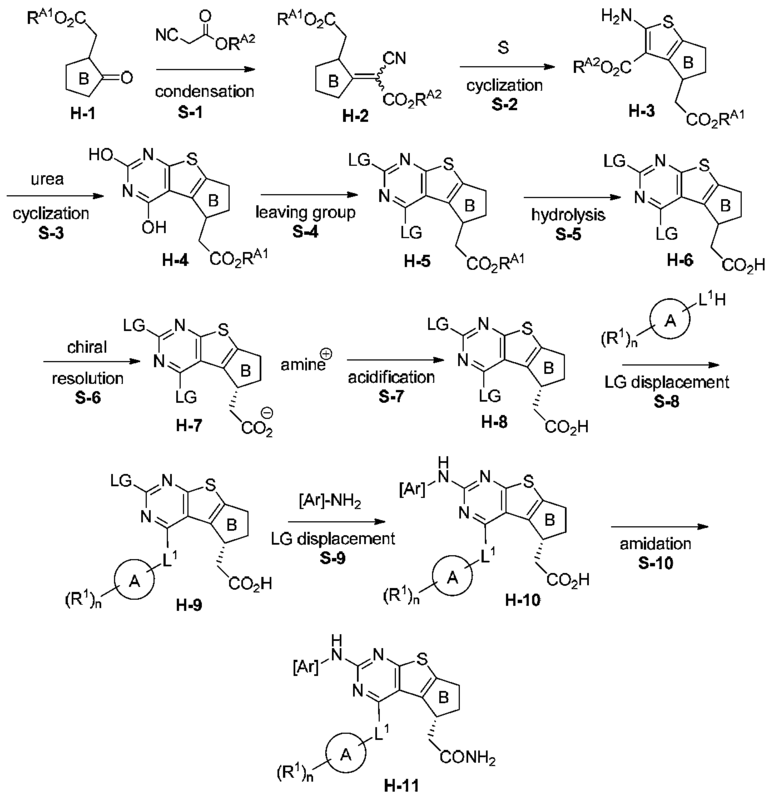 Synthesis of Compound 1-64 and Compound 1-65. A solution of [(3i? )-12-[[4- (moφholin-4-yl)cyclohexyl]oxy]-7-thia-9,l l-diazatricyclo[6.4.0.0[2,6]]dodeca-l(8),2(6),9,l l- tetraen-3-yl]acetaldehyde (130 mg, 0.32 mmol, 1.00 equiv) in 5 mL of anhydrous THF was added bromo(ethyl)magnesium (1 M in THF, 0.62 mL, 2.0 equiv) dropwise at 0 °C under nitrogen. 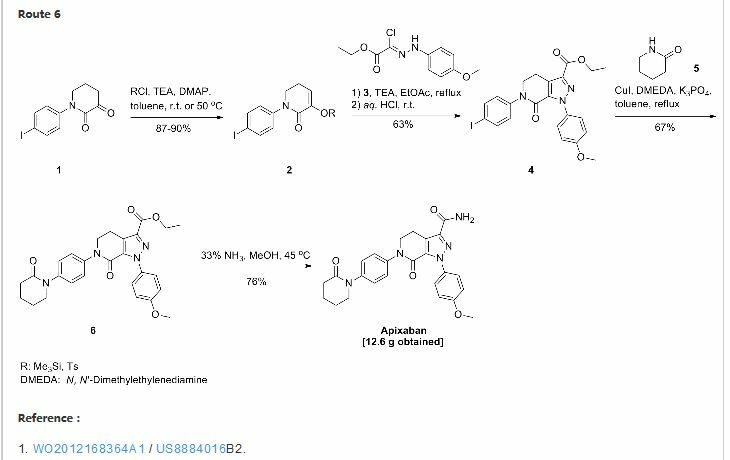 The resulting solution was stirred for 4 h at room temperature and then quenched by the addition of saturated aqueous NH4CI and extracted with 3 x 50 mL of DCM/i-PrOH (3:1). The combined organic layers was dried over anhydrous sodium sulfate and concentrated under vacuum. 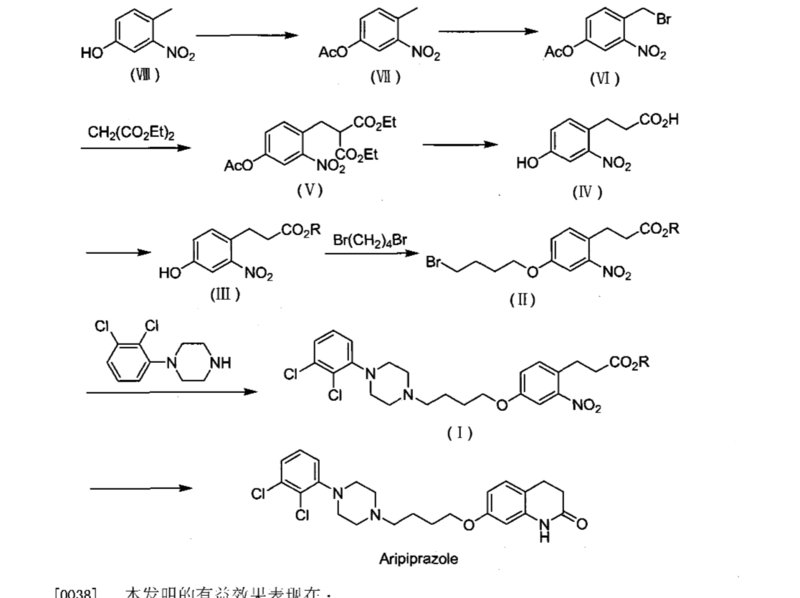 The crude product (150 mg) was purified by preparative HPLC under the following conditions (SHIMADZU): column: SunFire Prep C18, 19*150 mm 5um; mobile phase: water with 0.05% NH4CO3 and CH3CN (6.0% CH3CN up to 54.0% in 25 min); UV detection at 254/220 nm to afford (S)-l-((R)-4-(((lr,4R)-4-moφholinocyclohexyl)oxy)-6,7-dihydro-5H- cyclopenta[4,5]thieno[2,3-d]pyrimidin-5-yl)butan-2-ol (11.8 mg) and (R)-l-((R)-4-(((lr,4R)-4- mo holinocyclohexyl)oxy)-6,7-dihydro-5H-cyclopenta[4,5]thieno[2,3-d]pyrimidin-5-yl)butan- 2-ol (23.9 mg) as white solids. Example 88 (1-64): MS: 432 (M+H)+. 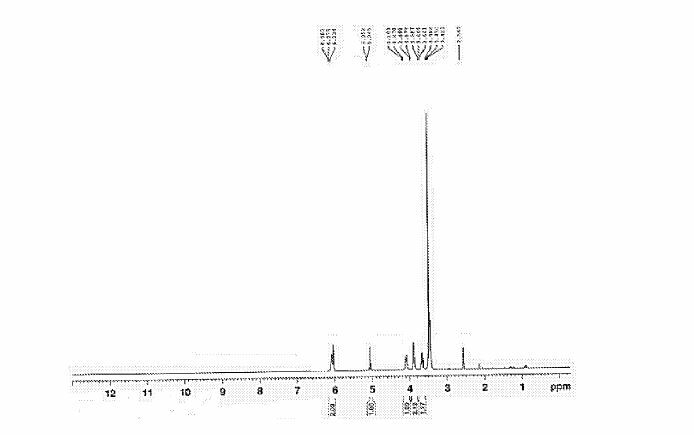 ¾ NMR (300 MHz, CDC13) S 8.47 (s, 2H), 5.24-5.20 (m, 1H), 3.75-3.58 (m, 5H), 3.06-2.93 (m, 2H), 2.70-2.61 (m, 4H), 2.28-1.98 (m, 3H), 1.59-1.41 (m, 10H), 1.28-1.23 (m, 2H),0.95-0.85 (m, 3H). Example 89 (1-65): MS: 432 (M+H)+. ¾ NMR (300 MHz, CDC13) S 8.47 (s, 2H), 5.25 (m, 1H), 3.71-3.39 (m, 6H), 3.04-2.90 (m, 2H), 2.67-2.55 (m, 5H), 2.34-2.22 (m, 4H), 2.01- 1.81 (m, 3H), 1.64-1.39 (m, 7H), 0.94-0.92 (m, 3H). 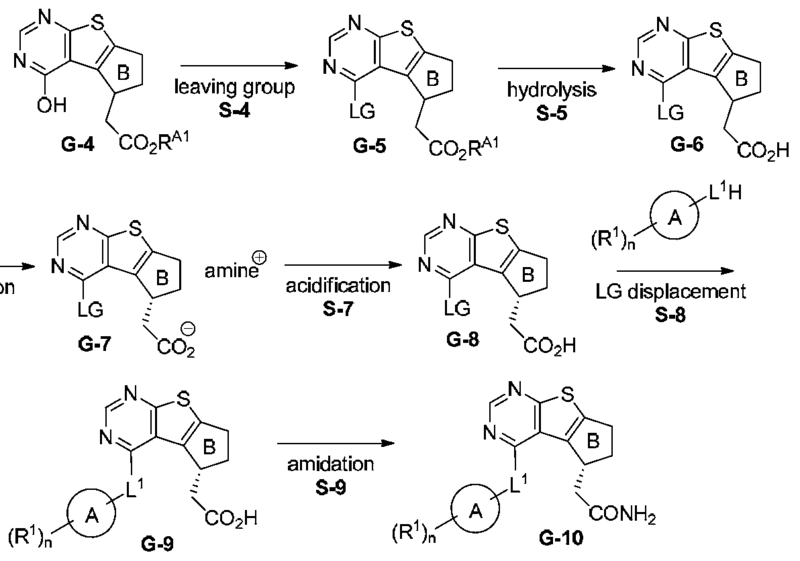 Example 49: Synthesis of Intermediate 49.1.
] 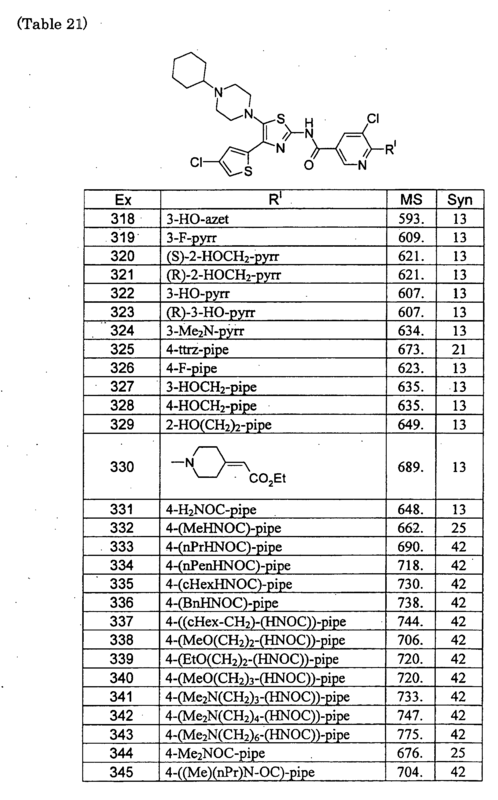 Intermediate 49.3 was prepared from 35.1 in a manner analogous to the synthesis of 36.3. Isolated 150 mg of a white solid in 57% overall yield. MS (ES): m/z 402 [M+H]+. Example 50: Synthesis of Intermediate 50.4. Intermediate 50.4 was prepared from 49.3 in a manner analogous to the synthesis of 1-25, except that HCl/MeOH rather than TBAF/THF was used in the second step. Isolated 124 mg of a white solid in 48% overall yield. MS (ES): m/z 447 [M+H]+. 1H NMR (400 MHz, CDCls): δ 8.46 (s, 1H), 5.28-5.25 (m, 1H), 4.17-4.06 (m, 51H), 3.74-3.72 (m, 5H), 3.37-2.98 (m, 2H), 2.72-2.28 (m, 10H), 2.11-2.08 (m, 2H), 1.79-1.46 (m, 5H). 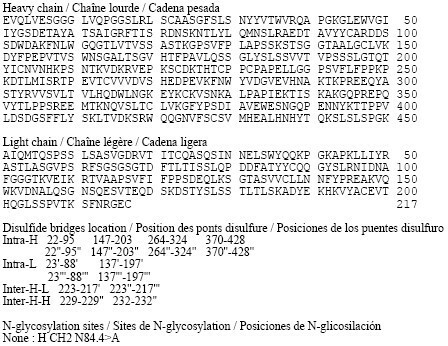 The racemic 50.4 (1.6 g, 96.5% purity) was separated by Chiral-HPLC with the following conditions (Gilson G x 281): column: Chiralpak AD-H, 2*25 cm Chiral-P(AD-H); mobile phase: phase A: hex (O. P/oDEA) (HPLC grade), phase B: IPA (HPLC grade), gradient: 30% B in 9 min; flow rate: 20 mL/min; UV detection at 220/254 nm. 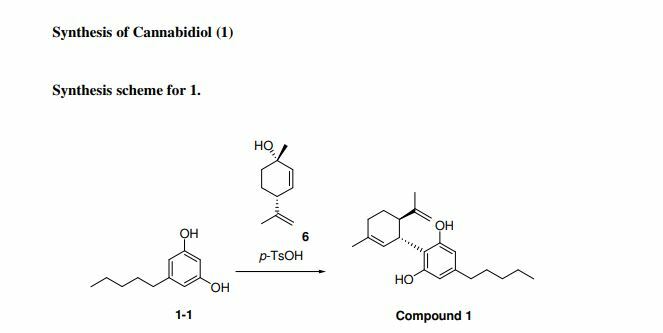 The former fractions (tR = 4.75 min) were collected and evaporated under reduced pressure and lyophilized overnight to afford 1-44 (520 mg) with 100% ee as a white solid. And the latter fractions (tR = 5.82 min) were handled as the former fractions to give the desired 1-34 (510 mg) with 99.6%> ee as a white solid. 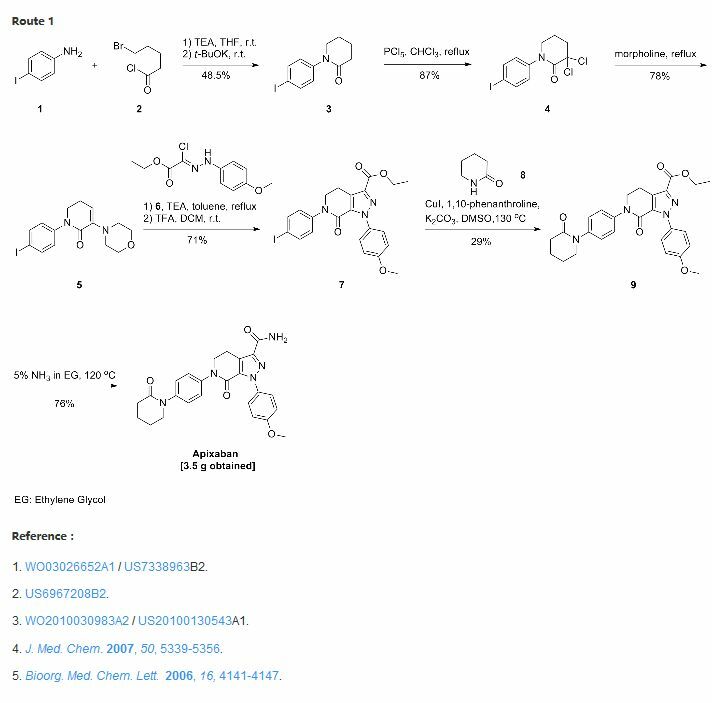 The ee values of the two isomers were determined by the chiral-HPLC with the following conditions (SHIMADZU-SPD-20A): column: Chiralpak AD-H, 0.46*25 cm, 5um (DAICEL); mobile phase: hex (0.1% TEA): IPA = 85:15; UV detection at 254 nm. Flow rate: 1.0 mL/min. tR (1-44) = 7.939 min and tR (1-34) = 11.918 min. Analytical data for 1-44: MS: (ES, m/z) 447 [M+H]+. 1H NMR (400 MHz, CD3OD+CDCI3): δ 8.47 (s, 1H), 5.32-5.22 (m, 1H), 4.08 (dd, 1H), 4.89-4.62 (m, 5H), 3.20-3.10 (m, 1H), 3.05-2.95 (m, 1H), 2.75-2.55 (m, 5H), 2.44-2.38 (m, 2H), 2.34-2.28 (m, 3H), 2.10 (d, 2H), 1.82-1.62 (m, 3H), 1.58-1.40 (m, 2H). Analytical data for 1-34: MS: (ES, m/z) 447 [M+H]+. 1H NMR (400 MHz, CDC13): δ 8.46 (s, 1H), 5.32-5.22 (m, 1H), 4.15 (t, 1H), 3.73 (t, 4H), 3.59 (td, 1H), 3.19-3.08 (m, 1H), 3.02- 2.92 (m, 1H), 2.78-2.70 (m, 1H), 2.69-2.60 (m, 4H), 2.58-2.20 (m, 5H), 2.10 (d, 2H), 1.75-1.63 (m, 3H), 1.53-1.40 (m, 2H). Patent number: WO2013106535. Assignee: Nimbus Iris, Inc.. Priority date: 18/07/2013. Publication date: 10/01/2012.